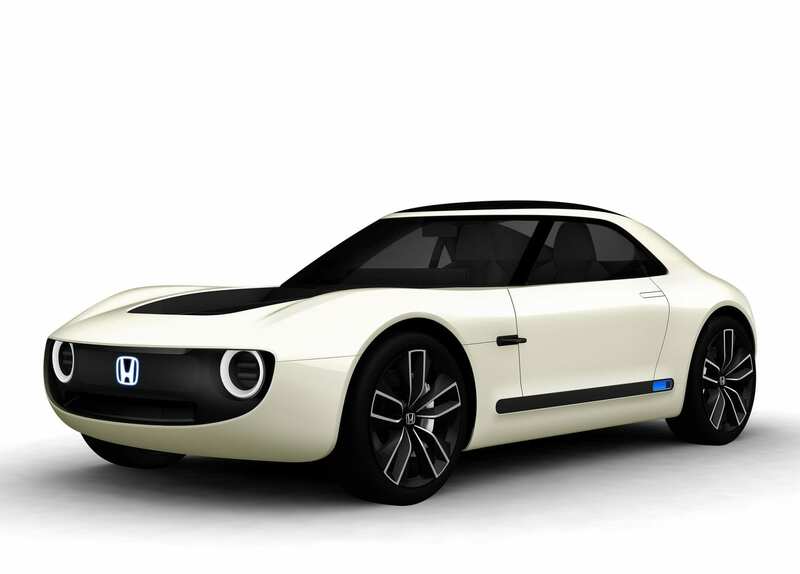 The sister concept to the Urban EV, the Sport EV is bringing in much needed sportiness to the Honda lineup. 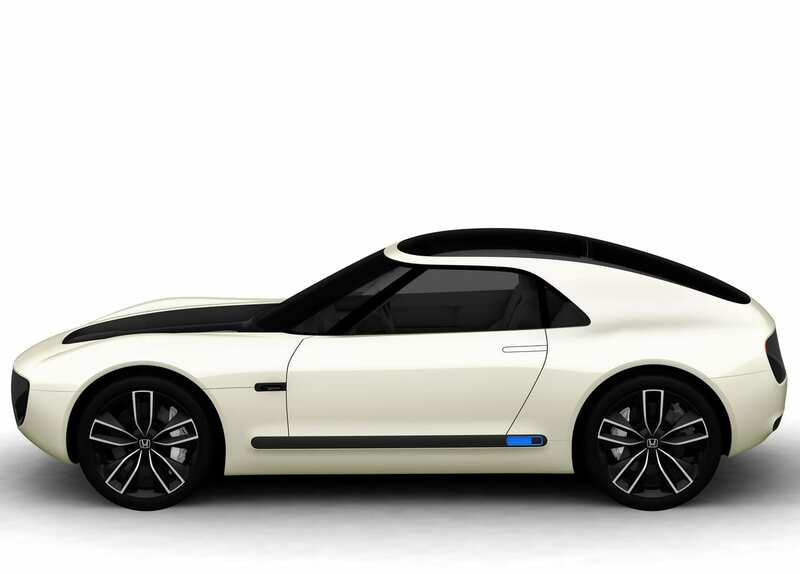 Sure it may not be the S2000 that some of us might be longing for, but this concept seems to be next best thing. 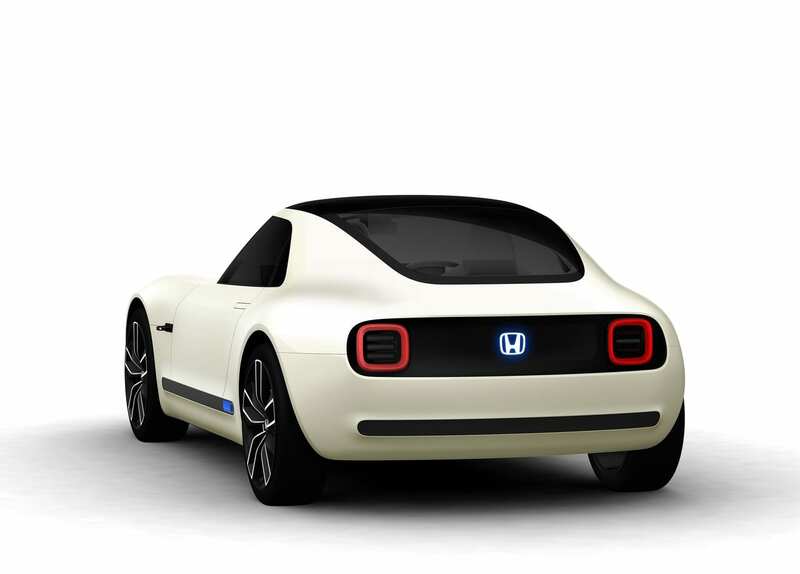 Just like the Urban EV, not much is known about the Sport EV other than is seriously cool looks.